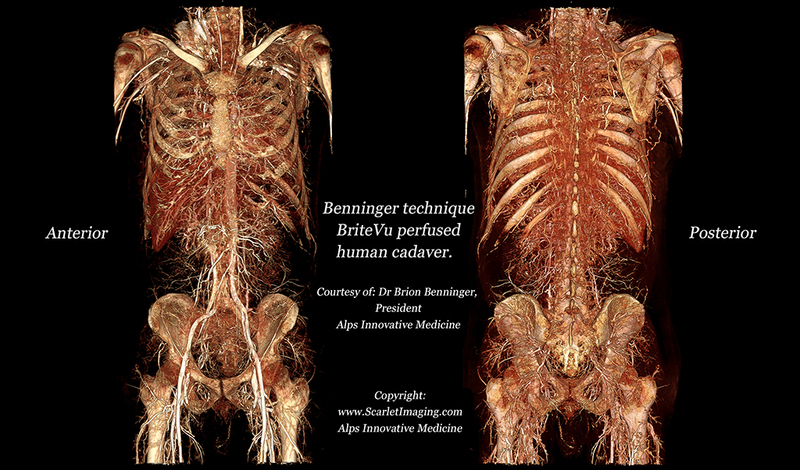 Home / Humans / BriteVu perfused whole human cadaver!!! 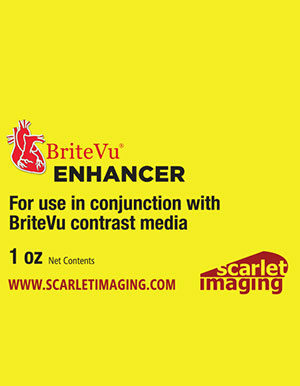 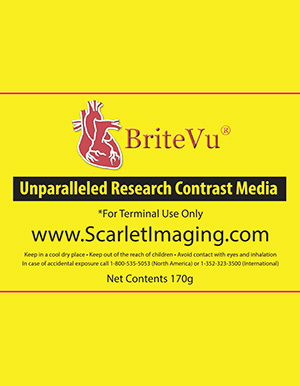 BriteVu perfusion with Benninger technique provides outstanding vascular contrast in small and large human subjects. 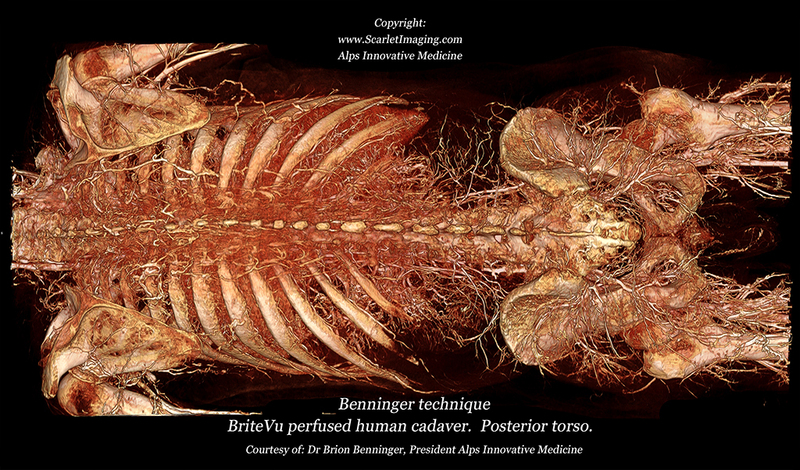 Here a male human cadaver has been perfused (from head to toe) with BriteVu. 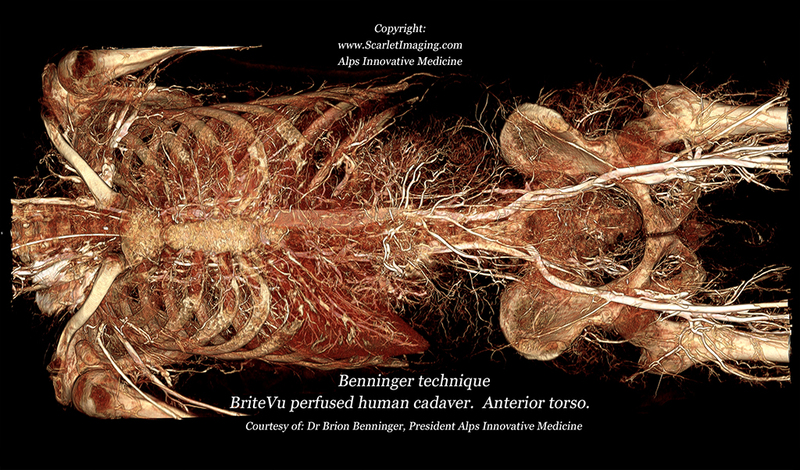 The thorax, abdomen and pelvis are highly vascular regions. 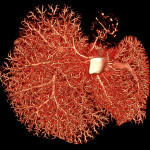 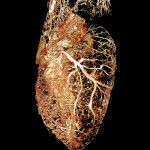 BriteVu perfused vasculature is easily visualized with CT (aka ‘CAT scan’) and provides large volumes of data for study. 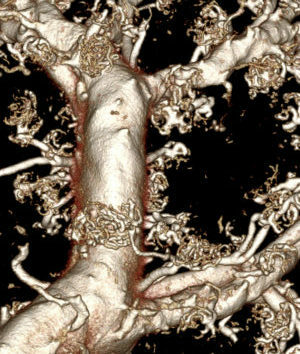 Cadaver vasculature can now be non-invasively studied and integrated into 3D visualization systems such as virtual reality, augmented reality and other learning programs. 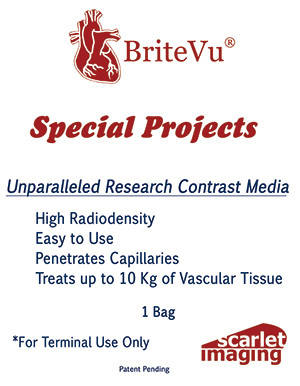 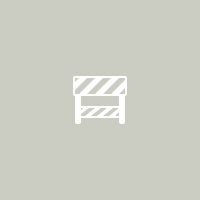 BriteVu perfused cadavers are being used to study normal, aberrant and pathologic anatomy. 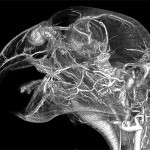 Newer applications include surgical training, disease modeling and more.